Hey! I'm a Computer Science student at the University of Birmingham, avid gamer and hobbyist programmer. I aspire to become a professional developer. 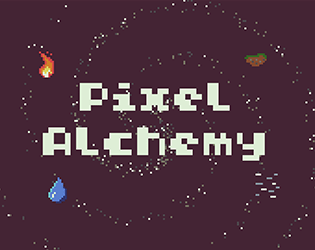 A small game made for the first Fantasy Console Jam. The game was coded in Lua using the TIC-80 fantasy console. 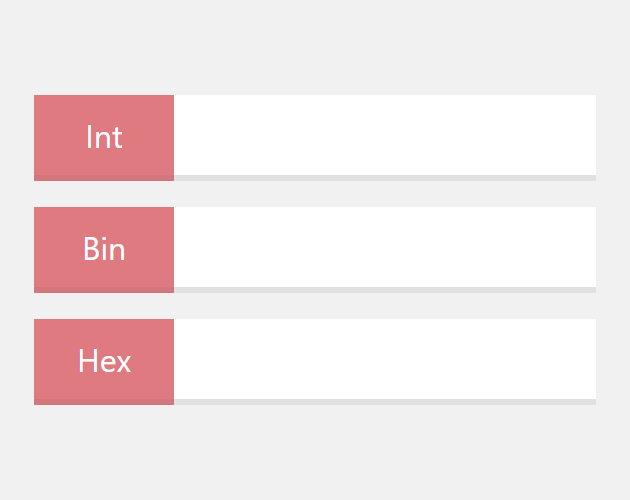 A utility application to help convert between a few number formats. A game made for Ludum Dare Jam 38 in 72 hours. 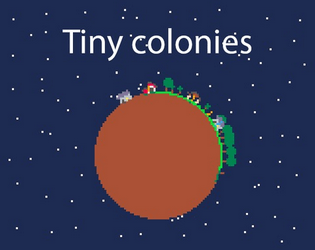 You have been tasked with colonising a barren planet. Arriving with limited resources you must build and reap the land to survive. A little spoof page made during downtime at BrumHack 5. 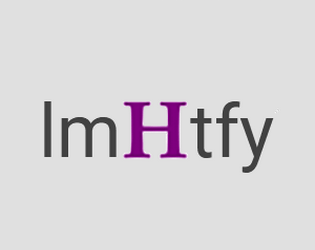 'Let me Hoogle that for you' is a spin of LMGTFY but for the Haskell language search engine.